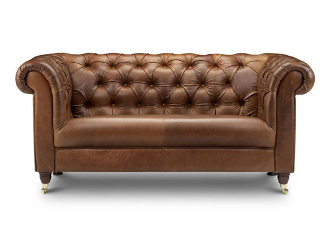 Worths started in 2004 and have fast become one of the leading suppliers of leather & fabric sofas. 2 seater Size H 85, W 177, D 95cm. Want a few pieces? Call us for discounts. Copyright © 2015-2019 Famous Brands Furniture LTD. All rights reserved.